WASHINGTON, D.C. – The City of Pensacola, Florida, asked the U.S. Supreme Court late yesterday to protect a historic World War II-era memorial cross that has stood in a city park for over 75 years. In Kondrat’yev v. City of Pensacola, a federal appeals court ruled that the cross must come down, but two of the three judges who decided the case said the result was “wrong” and called the Supreme Court’s jurisprudence a “hot mess.” The appeal comes as the Supreme Court is considering a similar case involving the Bladensburg Peace Cross, a World War I memorial in Maryland. Pensacola has asked the Supreme Court to join the two cases together and decide if historic symbols like the cross are permitted in the public square. A wooden cross was first placed in Pensacola’s Bayview Park in 1941 by the Jaycees, a local community service group, as the U.S. prepared to enter World War II. 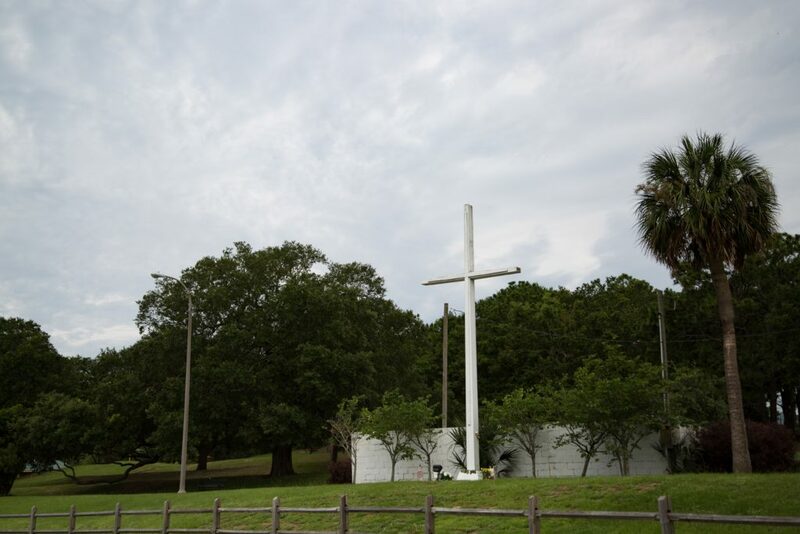 The cross has been a popular gathering place for over 75 years and is one of over 170 displays in Pensacola’s parks commemorating the city’s history and culture. In 2016, an atheist organization sued the city, claiming that the cross is “offensive” and establishes a government religion. The court of appeals based its ruling on the notorious “Lemon test” (see video), which has been criticized by scholars and Supreme Court justices as inconsistent with the historical meaning of the Constitution. Nevertheless, the court said the Lemon test hasn’t been “directly overruled,” so “our hands are tied.” Two of the three judges said the law should be fixed and the cross should remain. Becket is representing the City of Pensacola free of charge together with Stanford Law Professor and former Tenth Circuit Judge Michael W. McConnell. The city is also represented by J. Nixon Daniel, III, and Terrie L. Didier of Beggs & Lane.